Wide Variety of Egypt tour packages from Australia Can’t Be Missed!!! Choosing a destination for your vacation could be difficult especially for an Ozzy as it is quite hard to escape from the enchanting Outback but if you set your eyes on Egypt then our Egypt tour packages from Australia is your right decision. Egypt is famous from being the most attractive country for tourism in the world, it contains a multi-cultural civilization spanning on the course of 5000 years from ancient Egyptian, to Greco-roman to Coptic to Islamic heritage. Through our Egypt tour packages from Australia, all the majestic monuments and artifacts will be waiting for you in Cairo like the Great Pyramids of Giza, the legendary Sphinx, the Cairo Citadel, Al Azhar University, the hanging church and many more, plus the majestic cities of Luxor and Aswan which holds Karnak complex, Hatshepsut temples, Edfu temple, Abu Simbel temple, Philae temple, Valley of the Kings and many more historical monuments, and the mythical city of Alexandria the home to the infamous Catacombs, the citadel of Qaitbay and the modern Library of Alexandria. We also arrange Egypt tour packages from Sydney or Egypt tour packages from Melebren to explore these attractions. Don’t miss the opportunity to sail on the bloodstream of Egypt and discover all the hidden secrets of this marvelous holy country during a magical Nile cruise. All of our Egypt tour packages from Australia are customized by travel and time management advisors to make sure you have the ultimate vacation in the land of beauty, wonder, and magic. 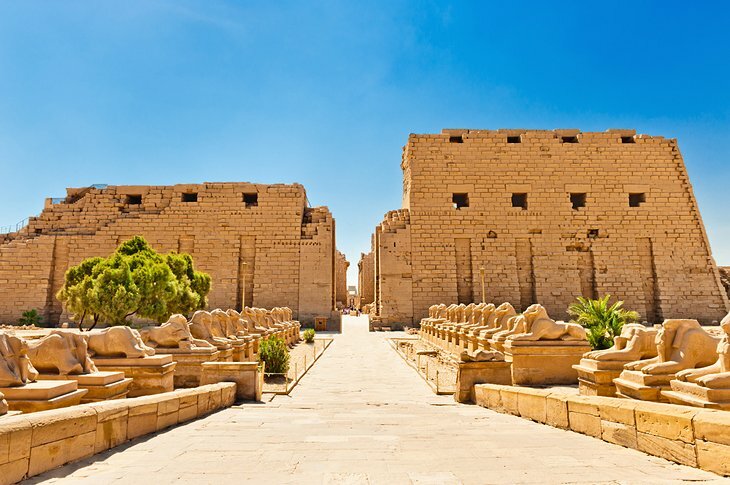 During your Egypt tour packages, you will visit many landmarks in Egypt, so we provide some articles that will help you to explore facts and information about these historical places.